DC Shoes, Roxy and Quiksilver Canada are offering an awesome sale on sale! You can save an extra 30% off one sale style from many items including shoes, bags, tees, pants and more. Simply enter the promo code SAVENOW at checkout. Excludes marked down snow items. This promo code ends on February 28th, 2019. This Men’s Anvil TX Shoes is on sale for $53.99. When you enter the promo code at checkout, you can save an extra 30% off and pay only $37.79. That’s a total savings of $37.21 from the original price of $75.00! It features canvas upper for breathability & lightweight feel, vent holes for breathability, and abrasion-resistant sticky rubber outsole. 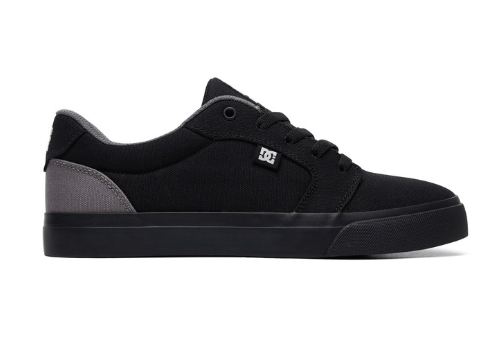 DC Shoes offers FREE shipping when you spend over $65.00 or more.